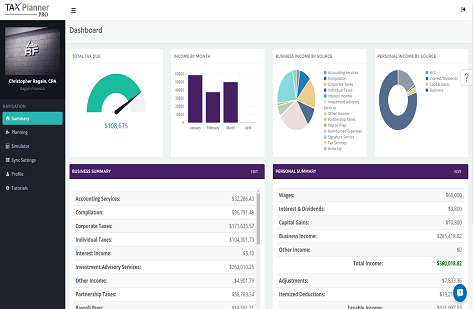 Tax Planner Pro can sync with your Xero software and create beautiful tax projections. 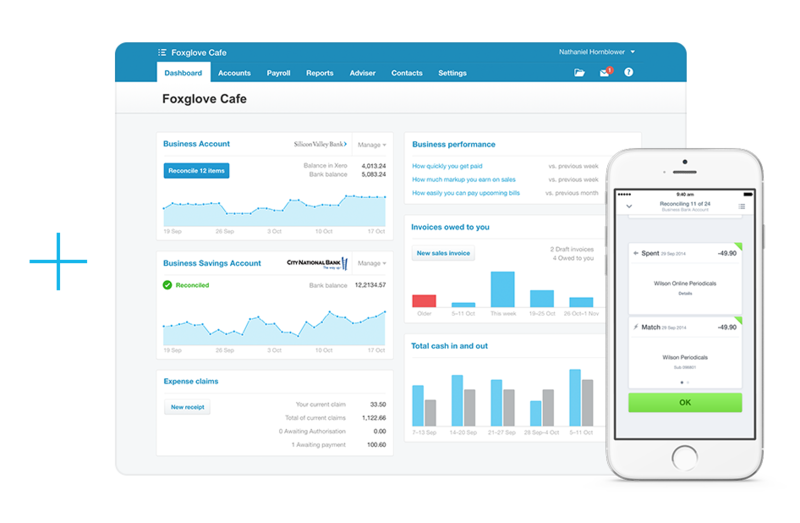 As your Xero data changes, so will your tax projections and planning strategies. No double entry, no extra work. Just simple. Updating your tax projections is easy. Tax Planner Pro automatically checks for new information in Xero each week. No data entry and always current. Beautiful accounting and beautiful tax projections. With Xero and Tax Planner Pro you will always know what your tax returns will show, and what strategies to implement to reduce your tax due. Watch a summary of the Tax Planner Pro with Xero integration. For more help see our FAQ's page here. Login to Tax Planner Pro and go to "Sync Settings". Follow the step-by-step process to connect to Xero.